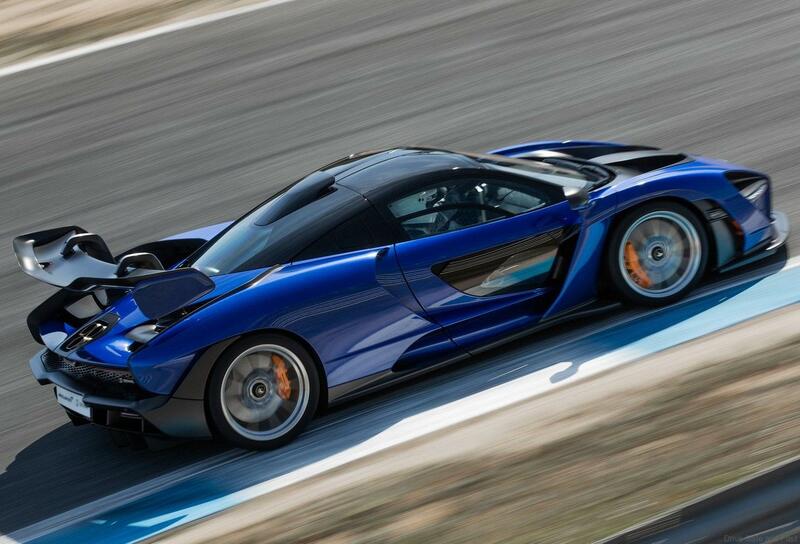 McLaren Automotive has seen an impressive rise in sales of their supercars by 44% to 4,806 units globally last year. This figure would have been better if the Malaysians operations was ready (opening soon). Global record demand was boosted by the introduction of more models in its entry Sport Series range. 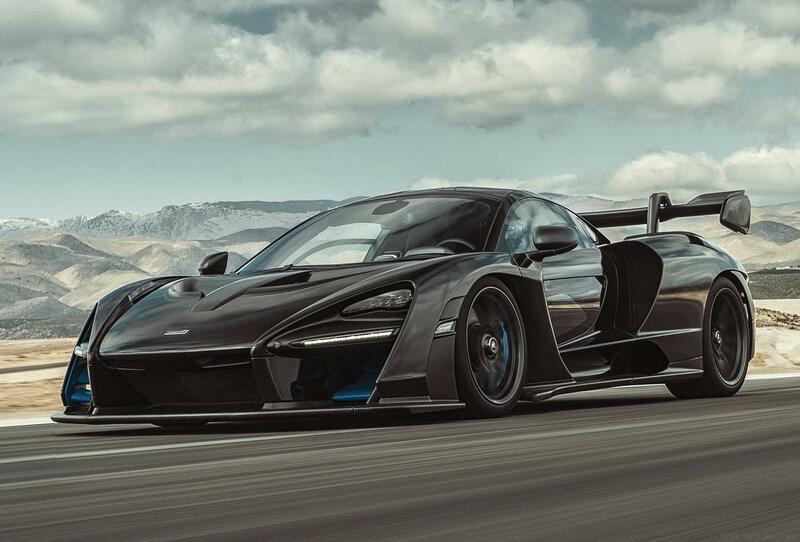 McLaren Automotive CEO Mike Flewitt said 2018 was a “momentous year” for the company. McLaren’s biggest highest sales came from North America at 33% followed China who had a sales growth of 122% which was 7% of total production. 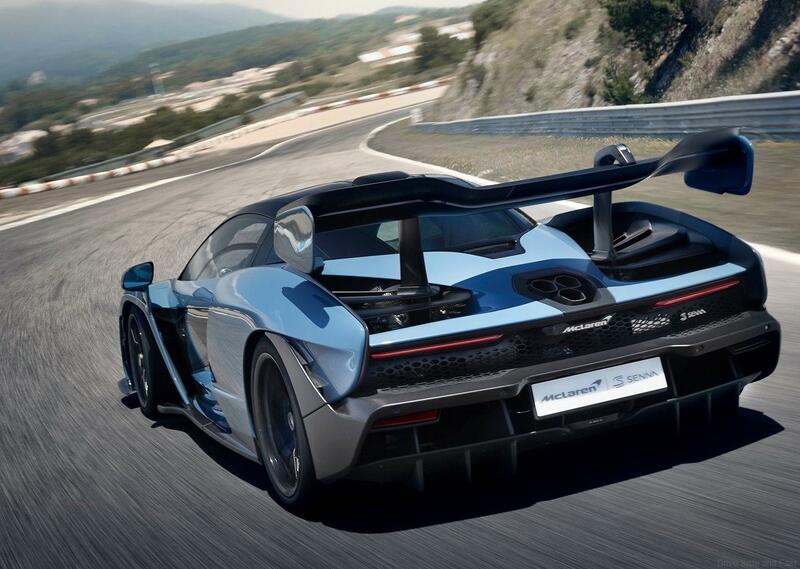 Last year’s model launches included the track-focused 600LT in the Sports Series range and the USD837,000 Senna hypercar. 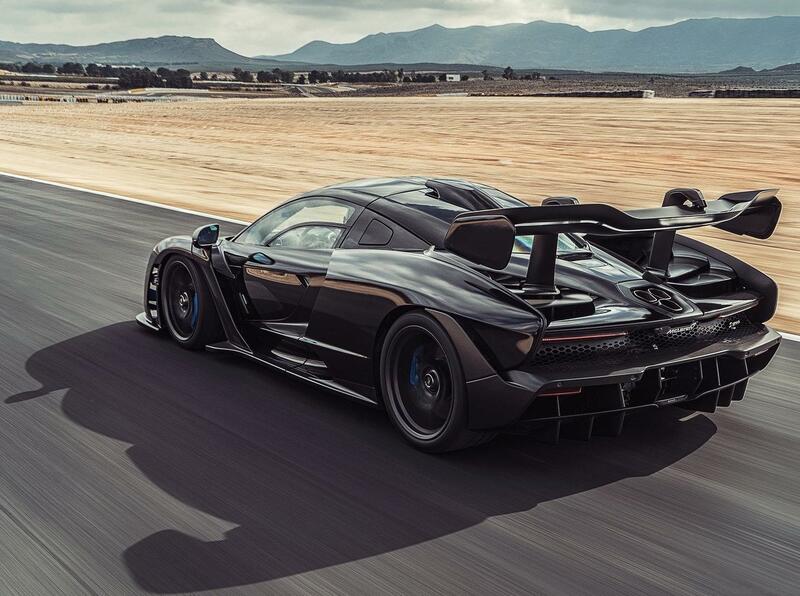 The 789bhp supercar is powered by a twin-turbocharged V-8 engine and it is named after former Formula One champion Ayrton Senna. McLaren has consistently refused to develop an SUV, unlike its rivals Aston Martin, Ferrari and Lamborghini. 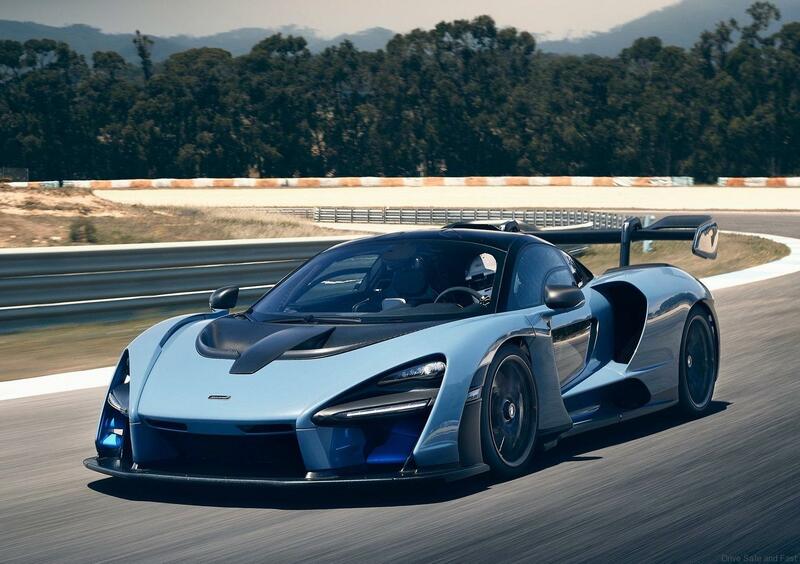 McLaren also has said that all its cars will be electrified by 2024 using a hybrid drivetrain and is working on launching a full-electric sports car in the next year.